Join this deliciously entertaining walking tour through the heart of Berry. Enjoy its unique sights, sounds and personalities, and experience the best of Berry’s local foodie scene. Discover our specialty retailers, artisan producers and the local village dining options, and taste their specialties along the way. This tour will provide the perfect orientation of the town ahead of your weekend stay, or even your next visit to Berry. Friday afternoon, select Saturdays, Sunday mornings and other weekdays can be arranged for private groups. Requires a minimum of 6 people to proceed. 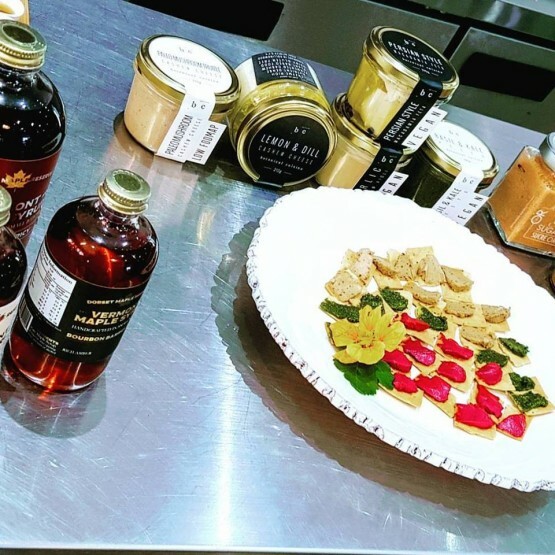 Whether you have a sweet tooth or a taste for the savoury – this tour will have something to tempt you! Thankyou Cameron for a great day on Saturday you ran a very well organised lovely tour I would highly recommend this to anyone travelling to the area. Thanks again and Merry Christmas..